We're Hiring! 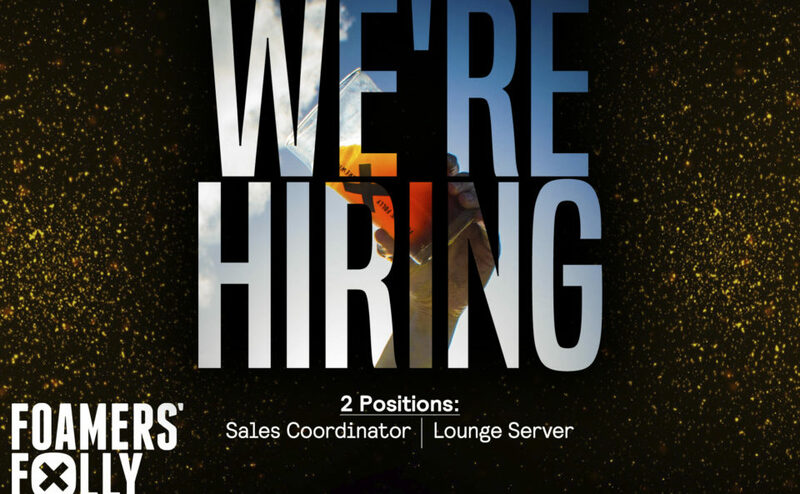 - Foamers' Folly Brewing Co.
We are currently hiring for two positions, a Sales Co-ordinator, and a Lounge Server. If you are interested, or know someone who may be, please visit our Careers Page for details.